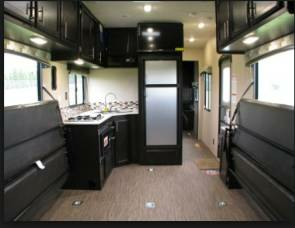 2020 Coachmen Leprechaun 319MB (RNT12) - Insurance Included! 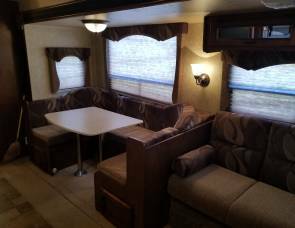 2020 Coachmen Leprechaun 319MB (RNT10) - Insurance Included! 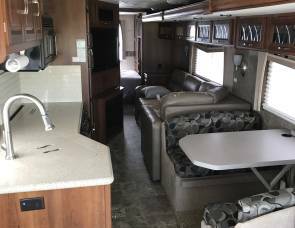 2020 Coachmen Leprechaun 319MB (RNT15) - Insurance Included! 2020 Coachmen Leprechaun 319MB (RNT08) - Insurance Included! 2020 Coachmen Leprechaun 319MB (RNT07) - Insurance Included! 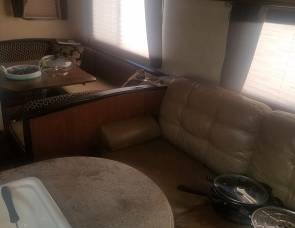 2020 Coachmen Leprechaun 319MB (RNT09) - Insurance Included! 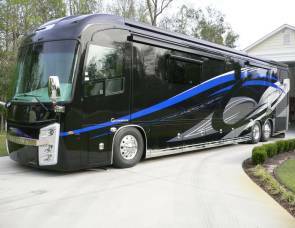 2020 Coachmen Pursuit 31BH (RNT21) - Insurance Included! 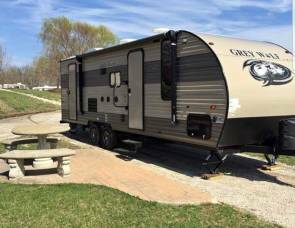 2020 Coachmen Leprechaun 260DS (RNT16) - Insurance Included!